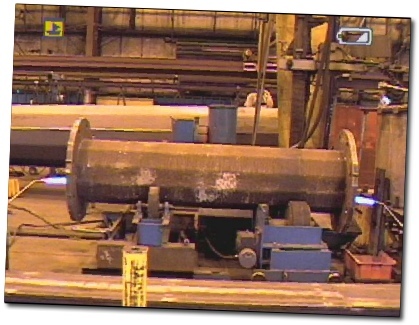 Click on the brochure to download it and find out more about the benefits of high-pressure natural gas for pre-weld heating! Left - After 30 minutes the side heated with natural gas measured 460F and 620F. 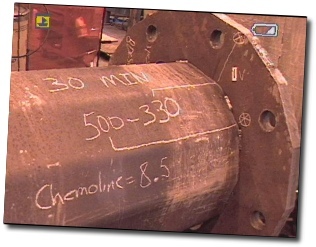 Below - After 30 minutes the Chemolene side was 330F and 500F. The natural gas side was 120F+ hotter! 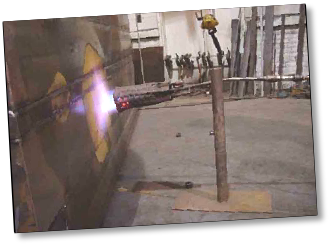 You don’t need expensive fuel gases or gas additives for quick pre-weld heating when you have natural gas available from a G-TEC Natural Gas Torch Booster. A torch fueled with natural gas has a large bulbous flame that actually has more BTUs than acetylene so it is perfect for heating large areas. 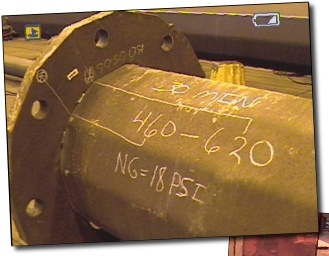 The bigger the item being heated the better natural gas performs compared to other gases. common with liquid fuel gases. have to change cylinders in the middle of a big job! Do you use a Belchfire Torch for pre/post weld heating? Learn more about the advantages of using high pressure natural gas with your Belchfire Torch - select the right G-TEC Torch Booster for your application. 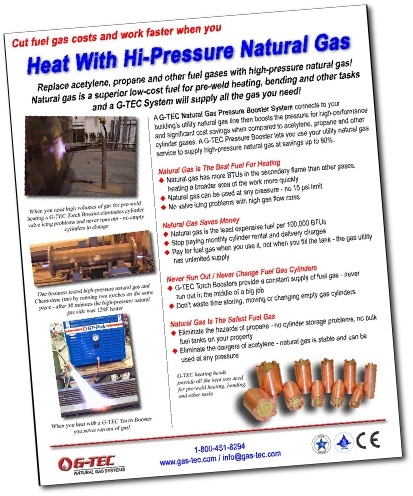 Call G-TEC for more information or if you have questions about using high pressure natural gas in your heating application. We put two torches on opposite sides of a large tube and flange...one torch with Chemolene and the other torch with just natural gas at 18 psi. G-TEC has natural gas heating heads that provide from 50,000 to 500,000 BTU per hour. 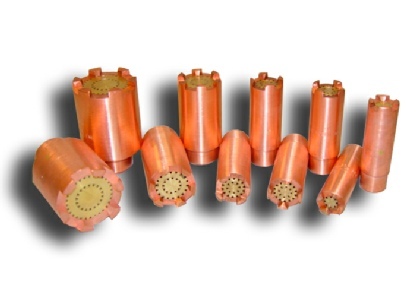 Learn more about G-TEC Heating Heads. Heating Heads supply from 50,000 to 500,000 BTU per hour. TB-60 Torch Boosters provide up to 60 cf/hr at up to 25 psi. TB-125 Torch Boosters provide up to 150 cf/hr at up to 25 psi. ** Flow volume capacities are with ¼ psi / 7” WC gas supply. Higher flow rates are possible with supply gas pressure up to 5 psi. TB-250 Torch Boosters provide up to 300 cf/hr at up to 45 psi. TB-500 Torch Boosters provide up to 500 cf/hr at up to 45 psi. We set two torches, one on the right with Chemolene and the one on the left with just high pressure natural gas.